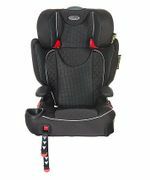 You may be interested in buying a Graco booster seat. Take advantage of the abundance of information that our community of bargain hunters will share with you. There are countless Graco products to choose from, depending on what you are looking for. You can get them at very reasonable prices at Tesco, Halfords, and Wowcher. 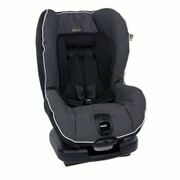 Here is where you will find awesome cheap Graco deals and offers on items which are just right within your budget. Take this wonderful chance to find what you are searching for and get them at very low prices. Graco Evo Black Trio TS Pushchair - 30% Off!